The participants of the alliance were interested in the unique location and intensity of economic development of the region. The global cargo alliance of air carriers SkyTeam Cargo is ready to strengthen work in the Far East. First of all, air carriers are attracted by the location of the region, which opens up prospects for the development of cargo communication with the countries of the Asia-Pacific region. 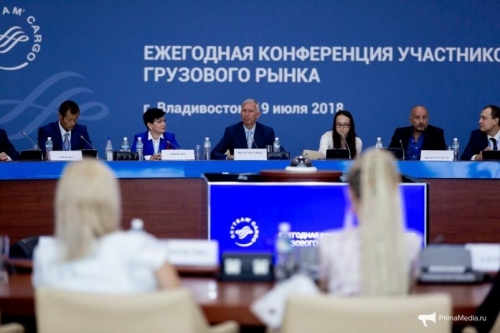 This was stated by the vice-president of the alliance Nicholas van der Linden during the annual conference of participants of the cargo market SkyTeam Cargo, which was held in Vladivostok on July 19 on the campus of the Far Eastern Federal University. 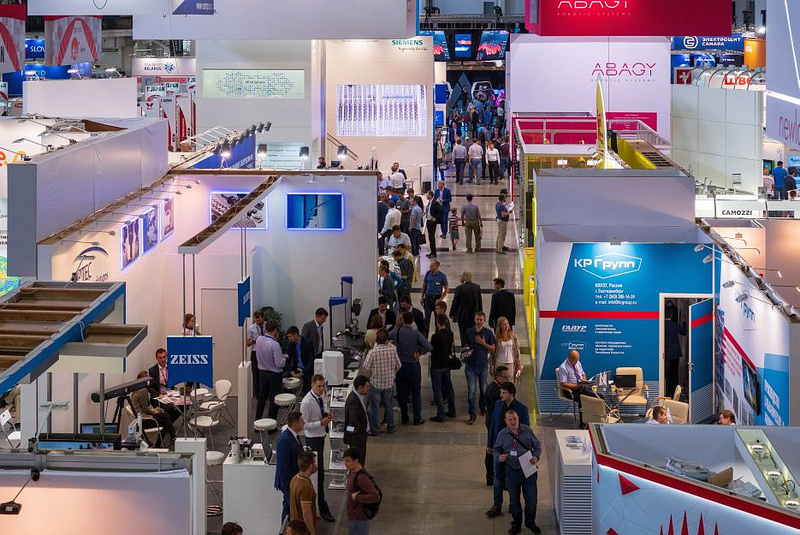 The third day of the International Industrial Exhibition INNOPROM-2018 is over. Within the framework of the International Logistics Forum, the session "The main trends of development of the trans-Euro-Asian logistics partnership" was held. GEFCO Commercial Director Nikita Pushkarev noted the growing competition between sea and rail: "There are quite a lot of factories in China today, basically everyone is trying to produce, it is logistically profitable, basing their factories closer to large ports. CustomsForum.ru about the prospects of multimodal operators and logistics models of the future. Within the framework of the annual conference "Logistics 2018. 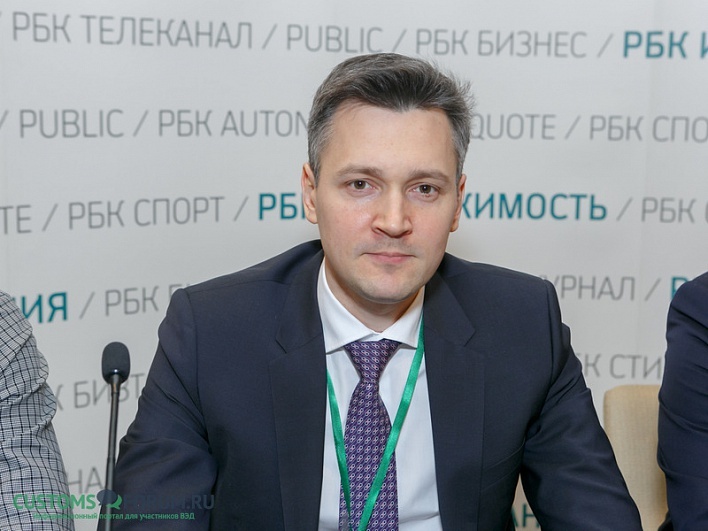 Investing in efficiency", the commercial director of GEFCO Nikita Pushkarev spoke about the development of multimodal logistics operators in Russia, highlighting key aspects of the Transport Strategy of the Russian Federation until 2035. According to him, four of the following theses will affect the future of logistics companies.